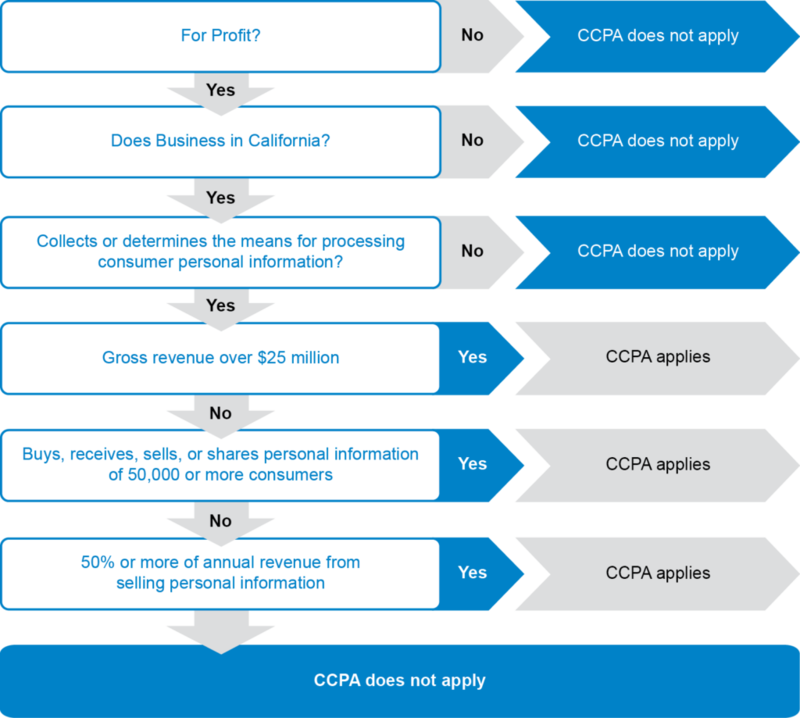 *A company may be considered a “business” and subject to CCPA requirements if the company is a parent or subsidiary entity that controls, or is controlled by, a “business” and shares common branding with the business. This blog post was drafted by Jeremy Rucker, an Associate in the Dallas, TX office of Spencer Fane LLP. For more information, visit spencerfane.com.